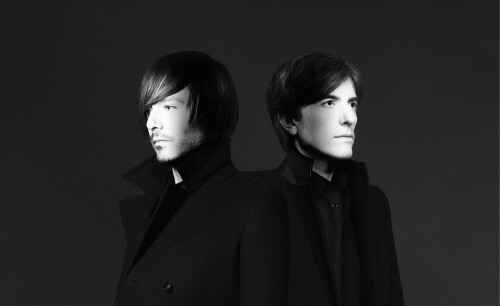 Retro-Futurists AIR are very, very french. You picture them sitting with their legs crossed in their perfectly cool suits, smoking cigarrettes and writing intricate pop symphonies in their heads. But since they are french after all, there´s perversity in the pop and pop in the perversity. And space, there´s a lot of space in AIRs music. So all the good stuff, basically.